Mar. 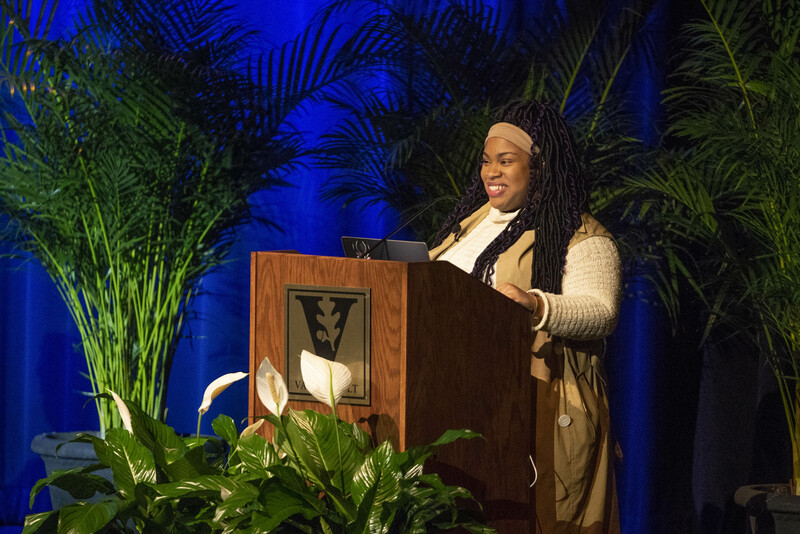 1, 2019—More than a dozen lectures, programs, celebrations and gatherings took place across campus throughout the month of February to commemorate the nationally celebrated Black History Month. Feb. 13, 2019—The historical causes and current day implications of America’s incarceration system will be critically examined at three upcoming Black History Month events on Vanderbilt’s campus. Feb. 6, 2019—Black History Month is a critical time for reflection, for compassion, for improvement. 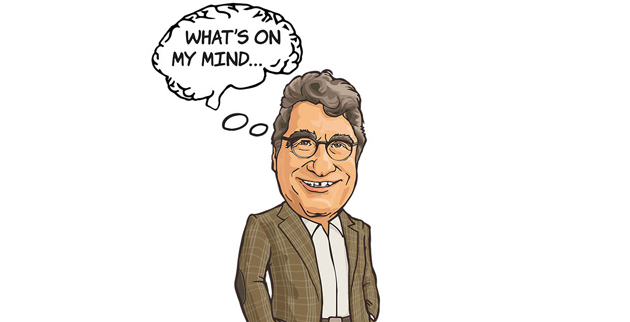 Vanderbilt is celebrating the month with a series of thought-provoking events to inspire action in February and beyond. 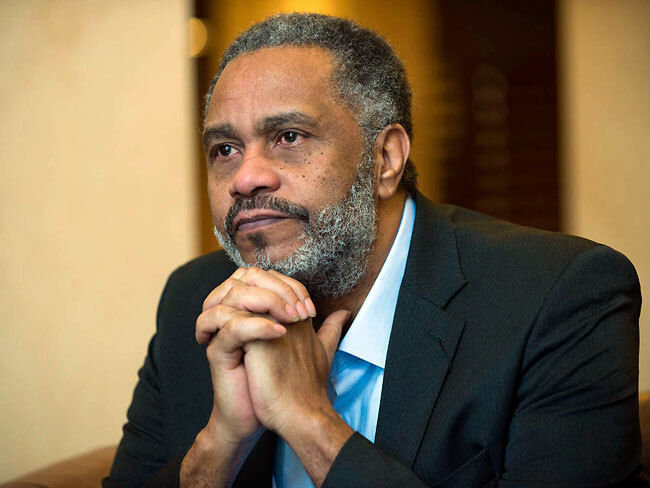 Feb. 5, 2019—Author and prison reform advocate Anthony Ray Hinton, who spent 30 years on death row in Alabama as an innocent man, will speak at Vanderbilt on Feb. 19.